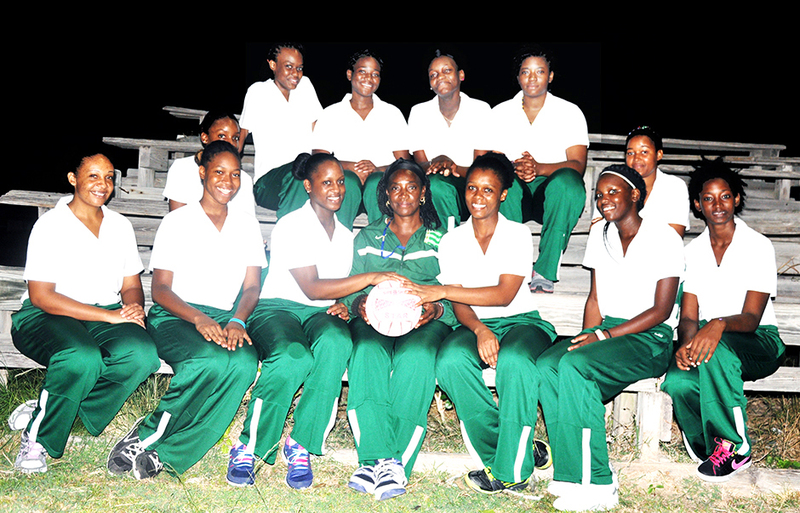 Netball coach Miss Valerie Samuels has announced that the Under 23 netball sqad continues in training for the upcoming 25th annual ECCB/OECS Under 23 Netball Tournamen to be held in St. Kitts. The Team is due to leave on Friday July 17, 2015 to return home the following Thursday 23rd July. Coach Samuels said: “This is our 4th year of competition after being out for 16 years due to the volcanic crisis.